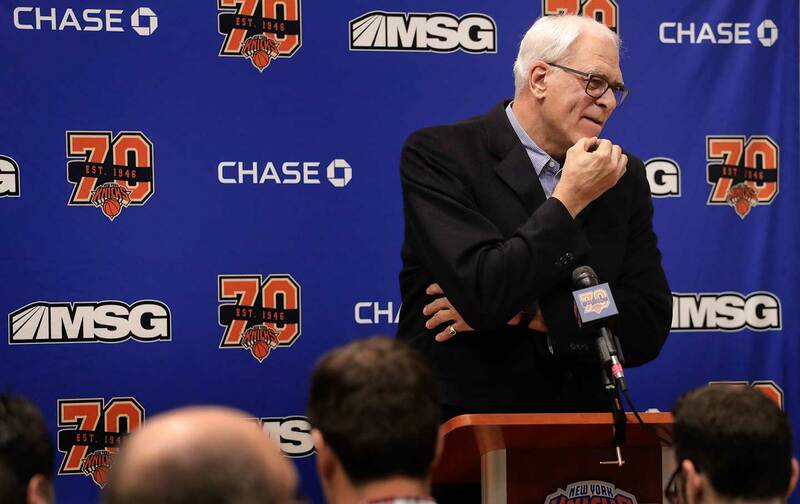 We talk to NBA writer Sekou Smith about Phil Jackson, free agency, and how the league has changed. This week, we speak to NBA.com’s Sekou Smith about Phil Jackson’s tenure with the Knicks and the trade that sent Chris Paul to the Houston Rockets. Sekou shares his advice for young sports journalists. Plus, we break down the historic partnership between the Seattle Storm and Planned Parenthood. Dave calls out the NFL and journalists who want Colin Kaepernick to beg for a job. That and much more on this week’s show!